Fortis Hospital Kangra, Himachal Pradesh is a 100 bed, tertiary healthcare hospital situated on Kangra Dharamshala Road. We commenced operations in July 2012 and since then have achieved immediate recognition as world class clinical and medical excellence. Our approach, based on patient centricity, state-of-the-art emergency response, integrity, teamwork, ownership and innovation, combines compassionate patient care with clinical excellence, to achieve a single-minded objective—“Saving and Enriching Lives”. Fortis Hospital Kangra is the first corporate hospital in Himachal Pradesh. We have the honour of getting our hospital inaugurated by -- His Holiness Dalai Lama on his Birthday. 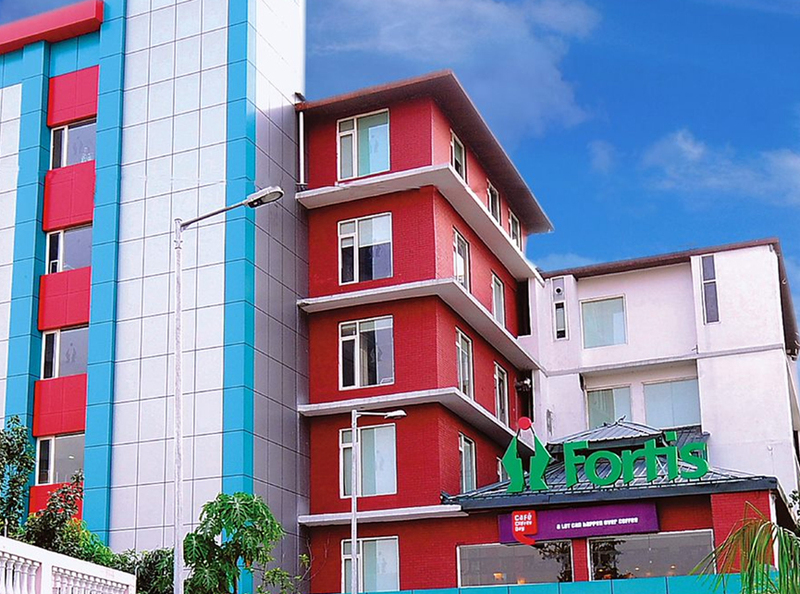 Fortis Hospital Kangra is spread across 70,000 sq.ft. The hospital currently has 2 Operation Theatres and 95 operational in-patient beds. Among the various amenities the hospital has a 6-bed dialysis facility, lithotripsy suite, high tech radiology services (X-Ray, CT-Scan, Ultrasound, Mammography), fully equipped cath lab, multi-specialty medical centre with day care facilities, out-patient care department, a 24-hours emergency ambulance service 24X7 pharmacy. The Hospital also has a well-equipped fully functional, separate department of laboratory medicine managed by Super Religare Laboratory. Fortis HospitaL, Kangra Himachal Pradesh is recognised by the Government of Himachal Pradesh and ECHS.